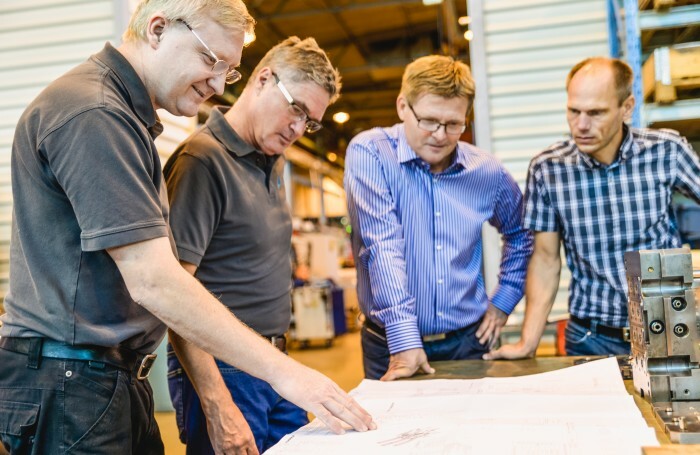 Sura Magnets design, develop and manufacture tooling for injection moulded magnets and 2-component products in-house at our manufacturing plant in Söderköping. For us it’s crucial to have our own tool work shop in-house as we can shorten lead times in respect of maintenance and repair of the tools, as well as manufacture new tooling. Our toolmakers are well experienced in mould tools for permanent magnet production, an important partner when developing tools together with our customers.